At Fit Kitchens we offer full range of state-of-the-art worktops and appliances as well as complementary accessories. 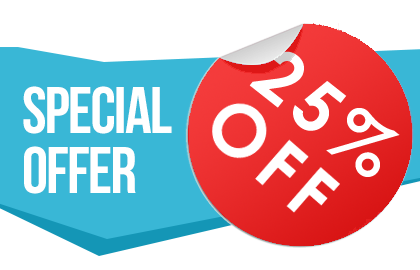 Our product range is one of the most comprehensive on the market. 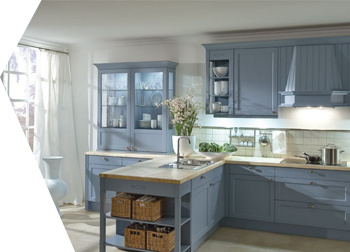 In addition to a wide choice of both Traditional and Contemporary kitchens, we also offer an exclusive Rigid German Kitchen Range. This allows us to design a state-of-the-art kitchen to fit any size or shape room. The FK Classic is an exclusive German rigid range which is so flexible it allows us to design for you a state-of-the-art kitchen to fit any size or shape room. 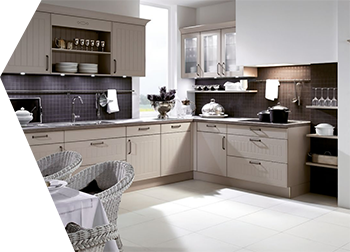 The Classic range offers a more traditional style without compromising on a fantastic home and space solutions. 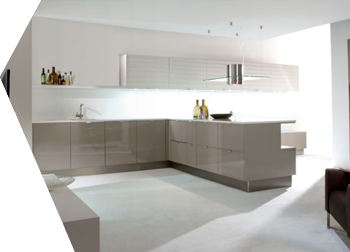 The FK Systemat is an exclusive German rigid range which is so flexible it allows us to design for you a state-of-the-art kitchen to fit any size or shape room. The Systemat range offers a more contemporary variety with doors similar to concrete and even denim. The FK Traditional Range is a British made range which has its own unique options, with a large range of colours that change yearly to keep up with current trends this fantastic product offer a custom colouring option, You can have the exact colour you want. The Traditional Range is perfect for a more country styled kitchen, an extensive range of custom colour shaker doors.